​Sunday, April 7th was the Thursford Collection’s annual Founder’s Day, in memory of George T Cushing MBE. 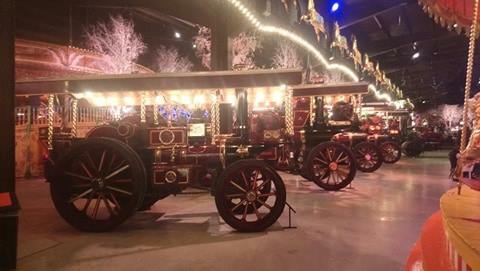 George was a farmer and contractor who worked with steam, and had vivid childhood memories of the fairground, with its organ music, bright lights, rides and showman’s engines. 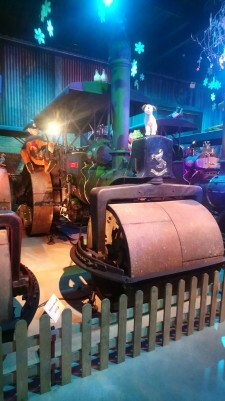 This inspired him to start collecting steam engines, organs, and fairground items including the four Burrell engines that traveled his local fairs with the Thurston family. It was nice to see a number of our members at the event, and to catch up after a long winter. As you might expect, the collection features a number of engines that have strong connections to our region and is well worth a visit.